A mix of snow and sun greeted skiers across the West over the 2016 Martin Luther King holiday weekend. Some resorts tallied up 2-3 feet of fresh snow over the weekend, while skiers woke to 6-12 inches of overnight snow at others. In Idaho, Magic Mountain reaped the biggest snowfall in the West of the three-day weekend, tallying up 36 inches. Vail, Jackson Hole, Snowbird, Alpental and Silverton saw the three-day weekend totals topping 2 feet. Other resorts across the West picked up snow prior to the weekend, refreshing the slopes from the Christmas holiday ski crowds. The seven-day snowfall total from Jan. 12-18, 2016, put Alpental on top with 4 feet of snow. 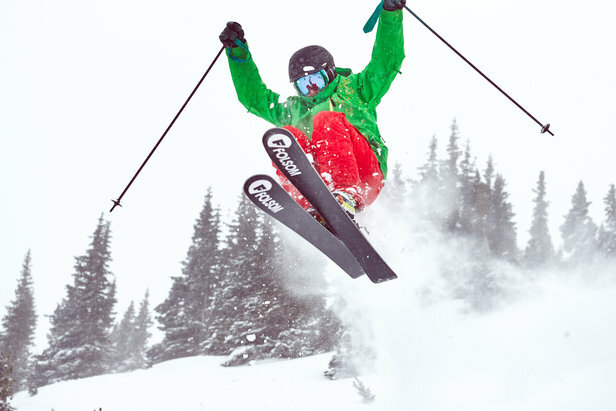 Jackson Hole, Northstar, Summit at Snoqualmie, Grand Targhee, Snowbird, Boreal and Magic Mountain piled up 3 feet or more of snow for the week. Resorts continued to open terrain and add features to parks, including Sun Valley Resort, which opened their superpipe on Dollar Mountain. 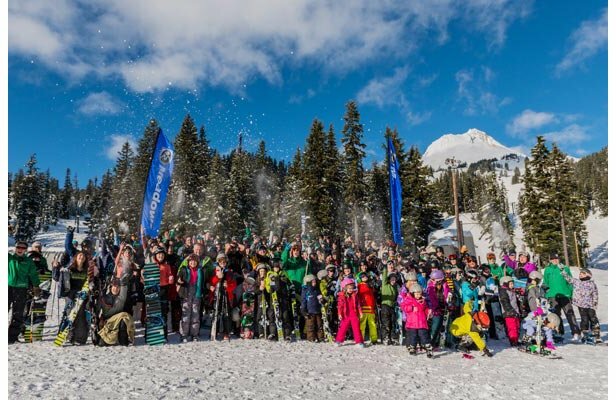 Thousands of new skiers and riders hit the slopes on January 8 to combine their first turns with a chance at making history.